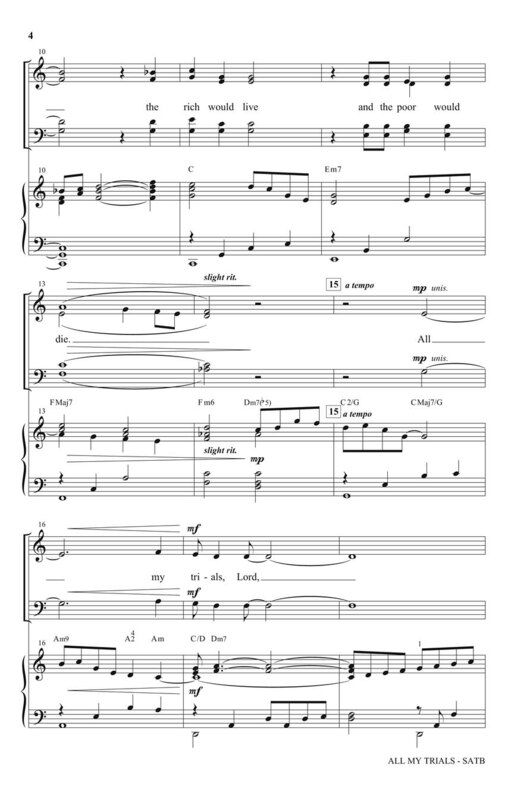 A traditional spiritual receives a new treatment in this lyric arrangement suitable for schools or churches. 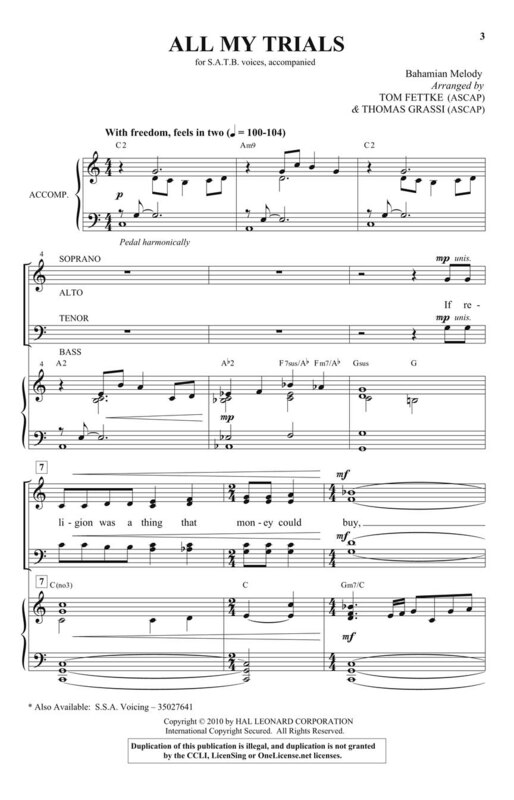 Many popular singers have recorded this song but it is most beautifully realized by the sounds of a choir. Strive for freedom of interpretation as the lush harmonies unfold for an outstanding effect. A thoughtful choice for Lent or general use.